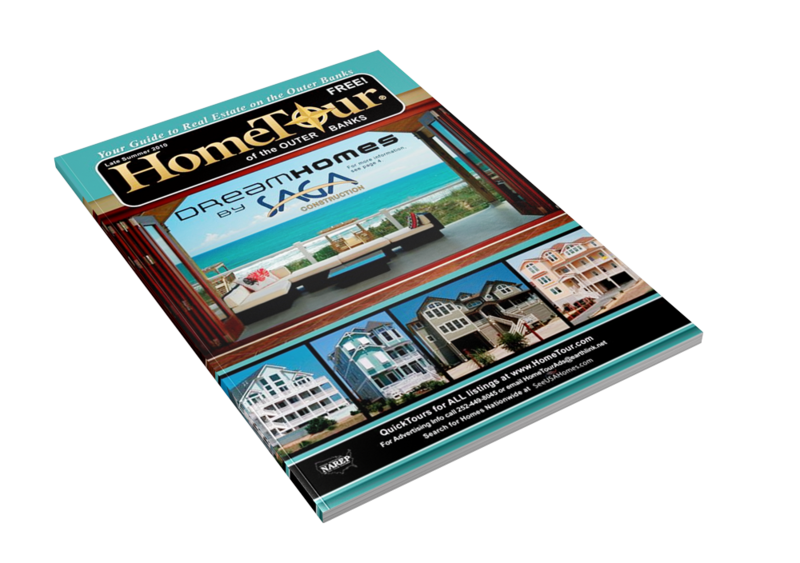 Over the course of 12 years, Bold Print Design Studio created all of the Home Tour magazine covers. 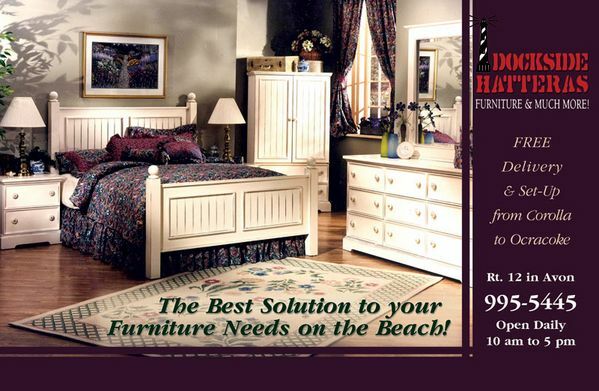 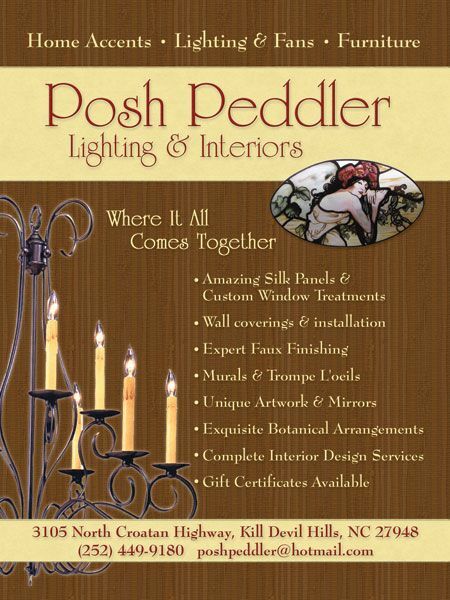 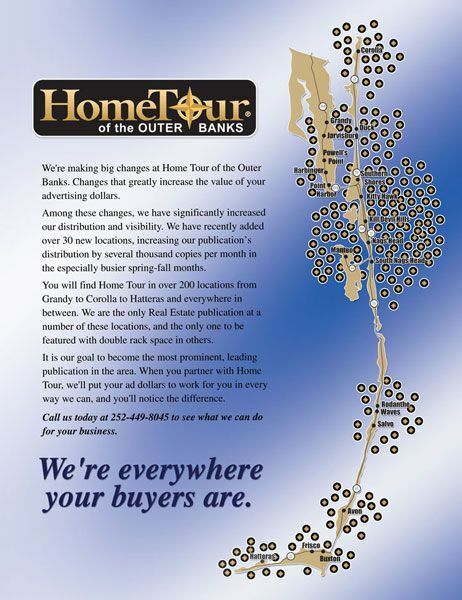 Additionally, we created all new ads for new clients. 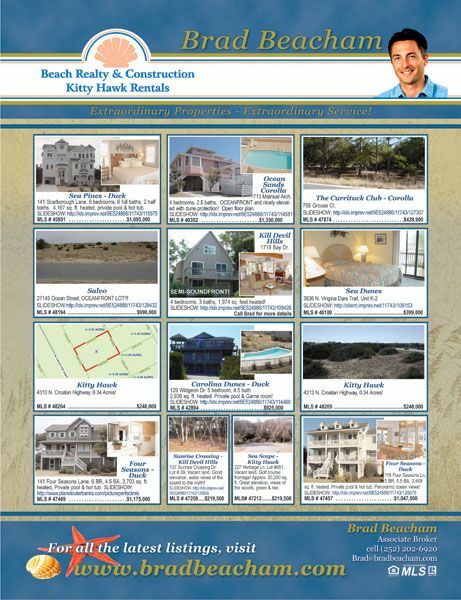 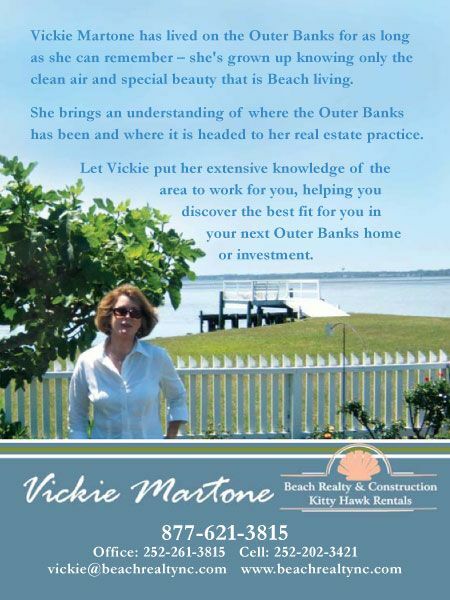 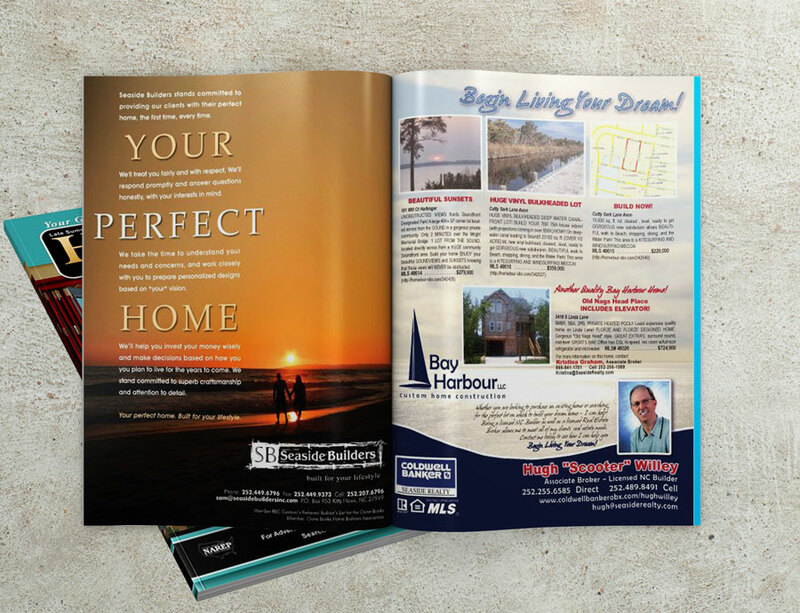 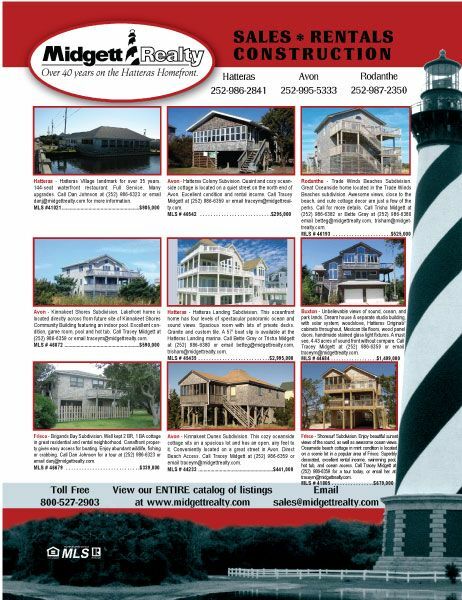 In all, we created hundreds of designs from business card sized through two page center spreads for the local real estate magazine. 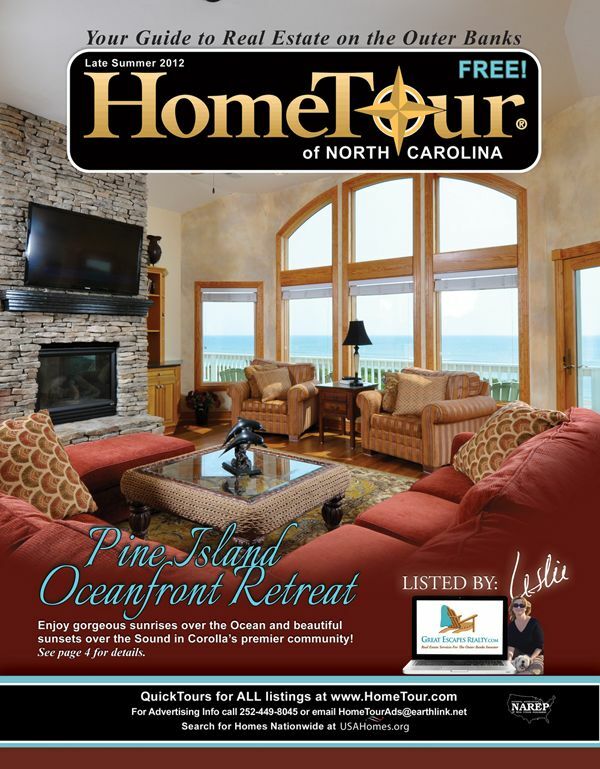 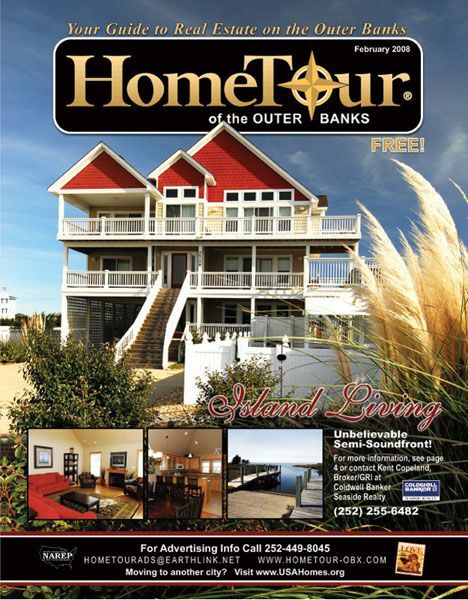 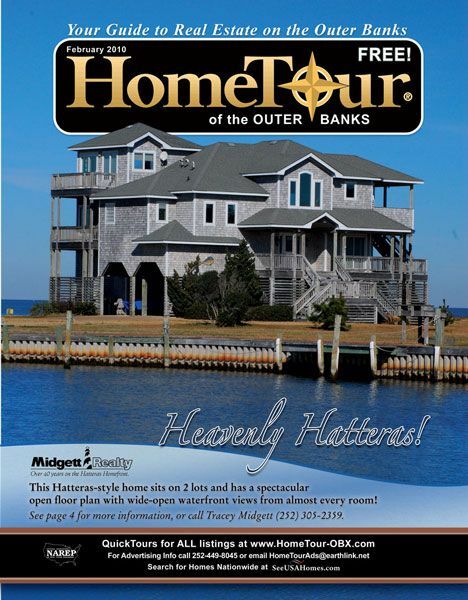 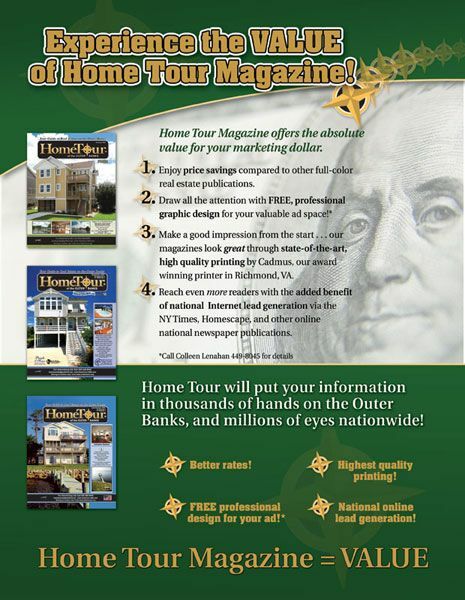 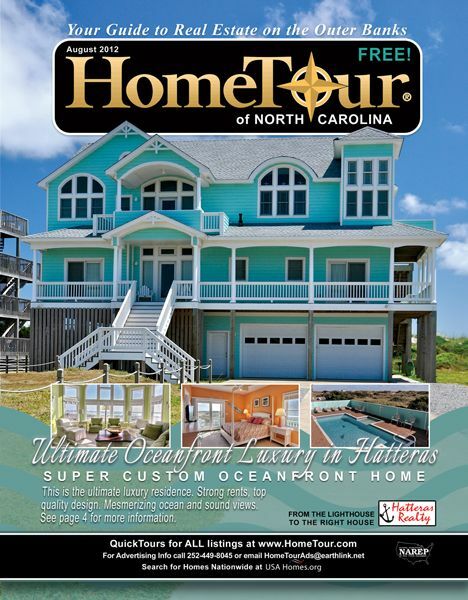 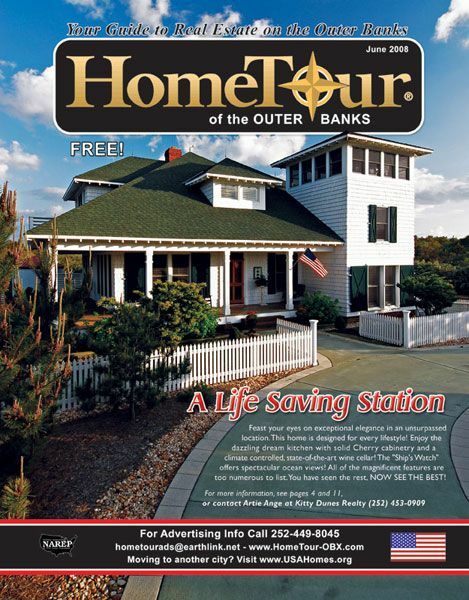 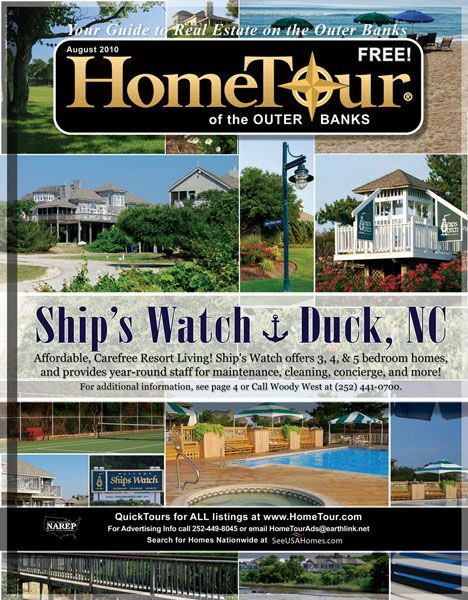 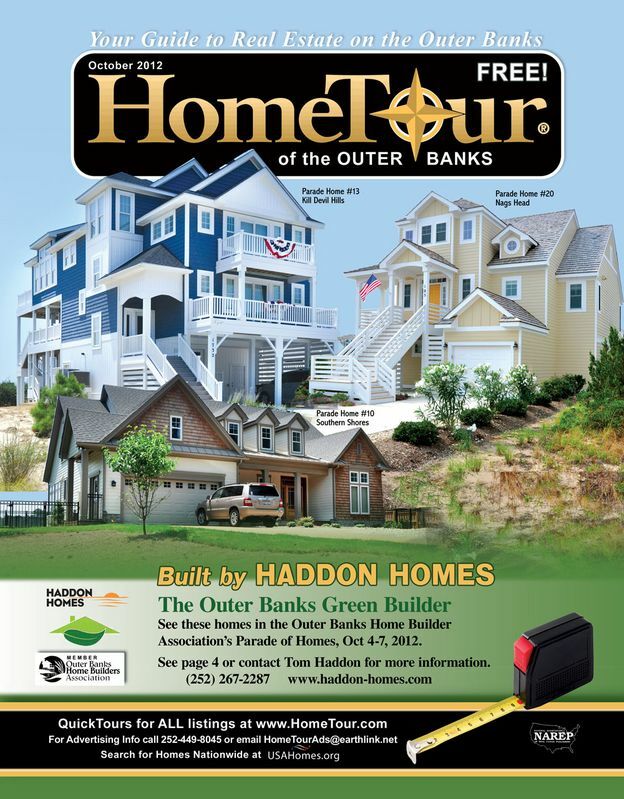 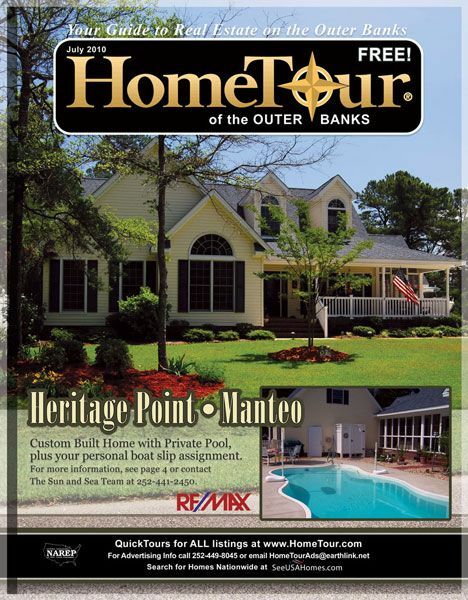 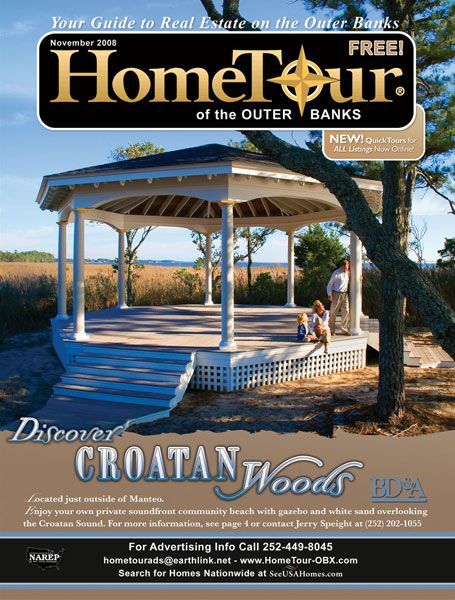 In 2018 Home Tour’s owners retired and the magazine is no longer produced.